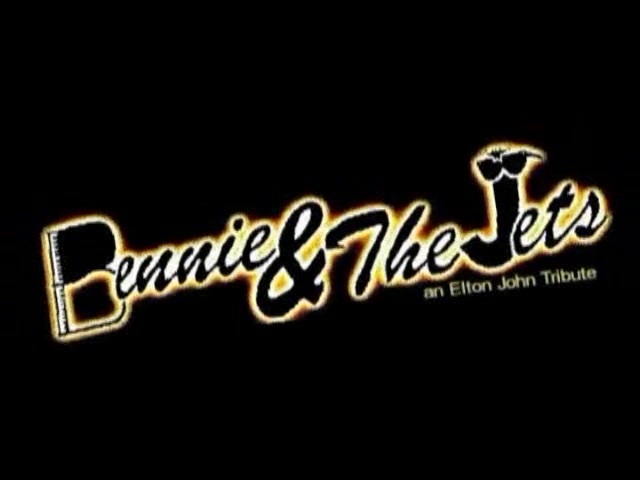 Here's where you find audio & video of Bennie and the Jets performing some of the wonderful music written by Elton John & Bernie Taupin. We'll be adding some additional material here in the the coming weeks, so stop back and see what's new. 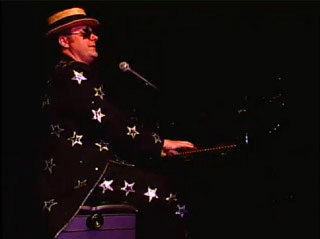 Here's Bennie and the Jets performing a medley of Sir Elton's most beloved songs. Here's a VIDEO OF OUR TOUR IN IRAQ & KUWAIT. Here's our LATEST PROMOTIONAL VIDEO. We have additional audio and video files in a variety of formats. If you need some of those, just contact us.